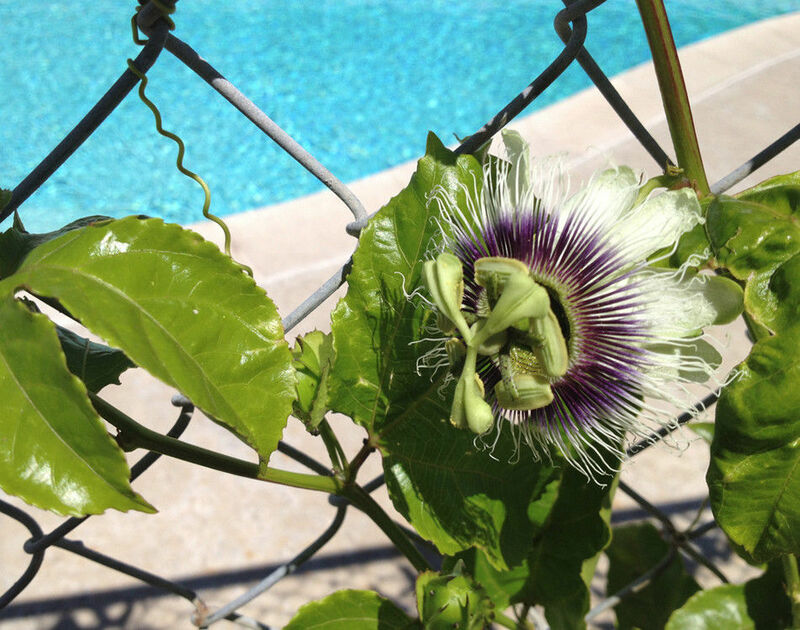 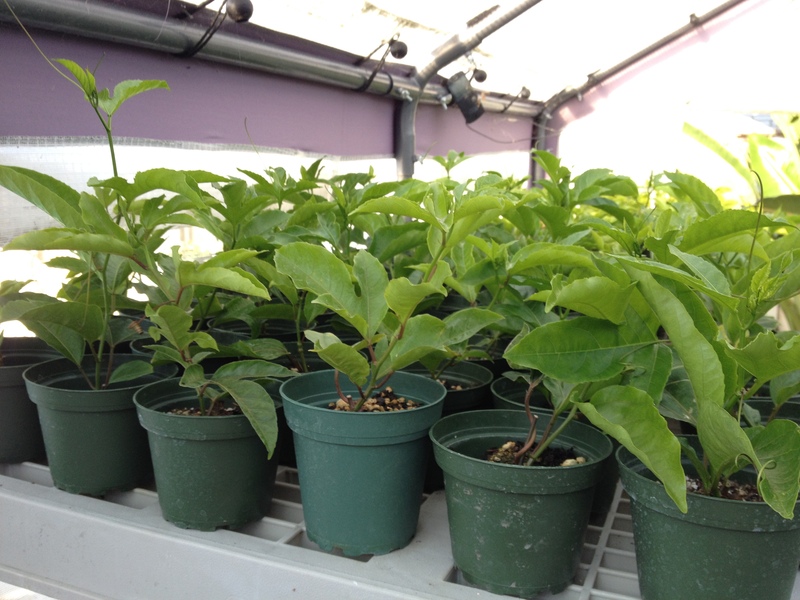 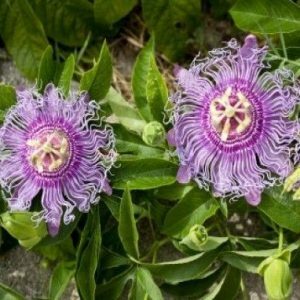 These plants are P. Edulis ‘Frederick’ Plant, Purple Passion Fruit Plant. 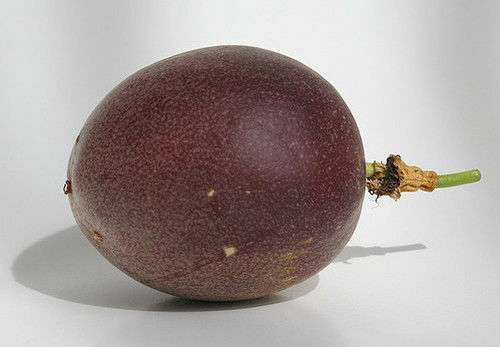 Shape of the fruit of Frederick are typically Oblong, egg shaped, not Round. 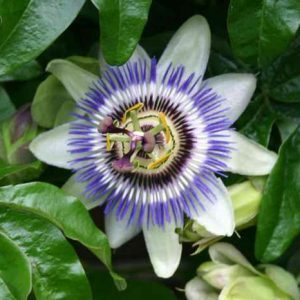 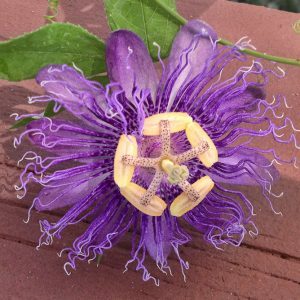 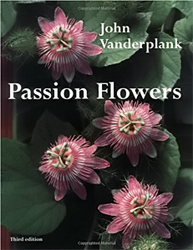 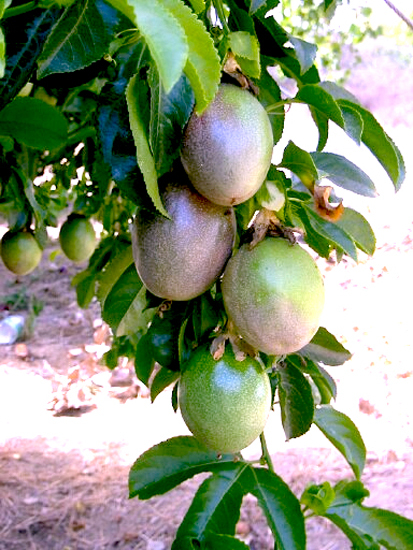 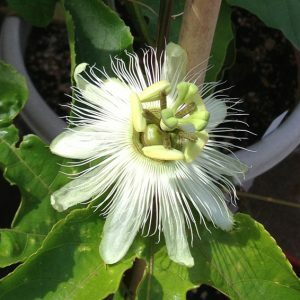 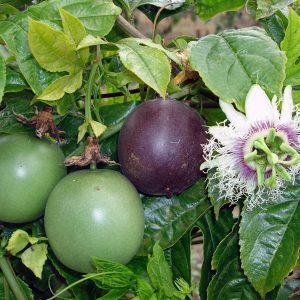 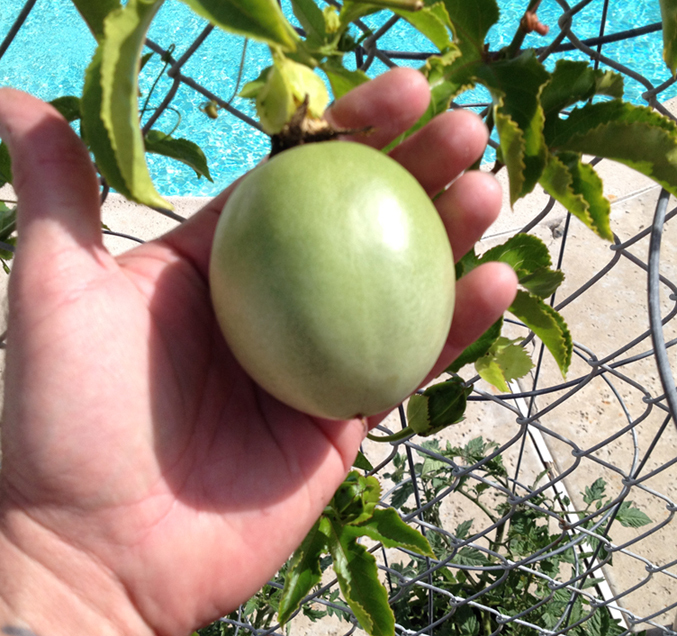 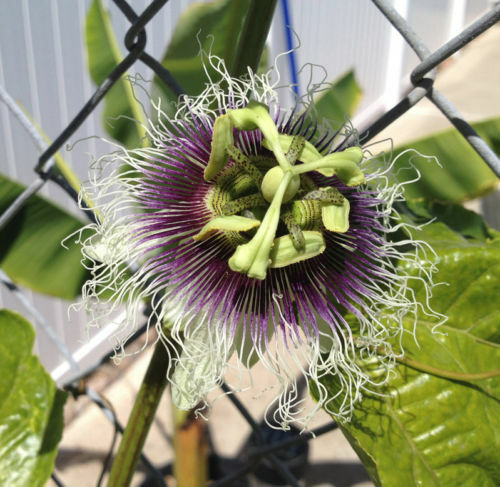 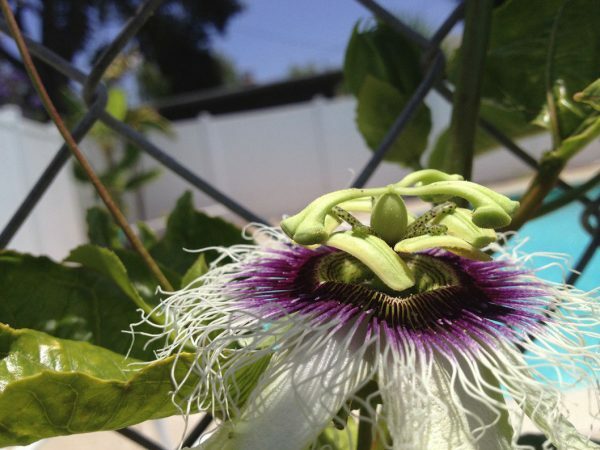 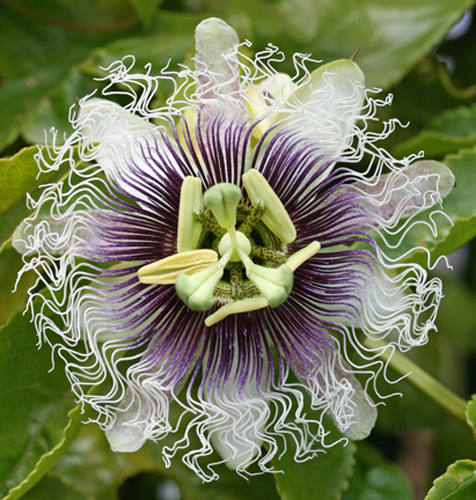 They produce the large edible passion fruit that are purple and will do well in the ground or a pot, best to let it fall to the ground rather than pick it. 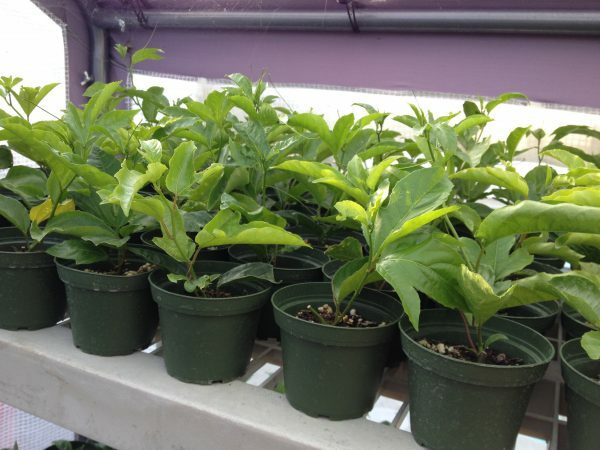 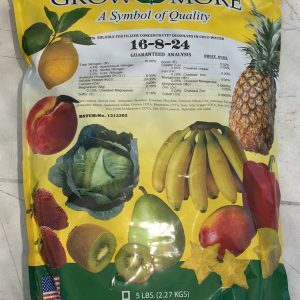 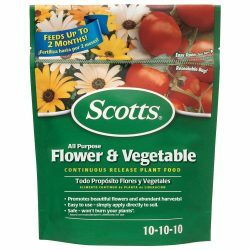 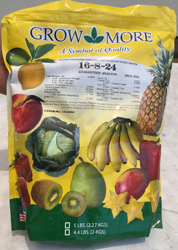 Plants are YOUNG rooted Clones(pictured), ready to grow and bear fruit within a few month and are shipped in a 4″ pot.